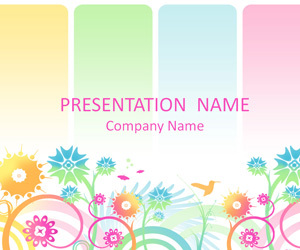 Support your message with this colorful floral PowerPoint background featuring pastel vector flowers, butterflies, and hummingbird. 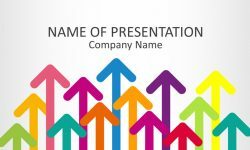 You have plenty of space to insert your message on the center of the slide. 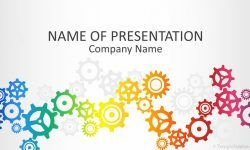 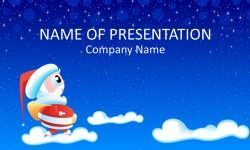 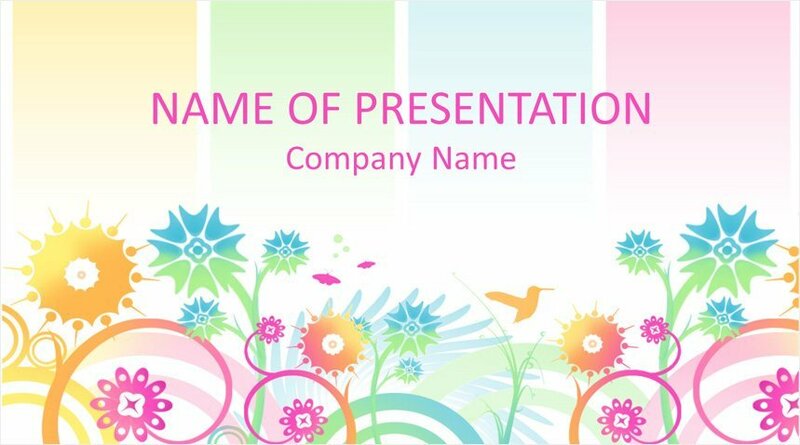 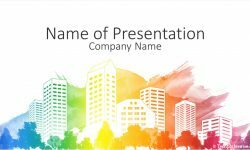 Use this template for presentations on any topics related to nature, flowers, etc.